In this article we’re going to tell you about some of the latest fitness tracker in niche sports. Of course these sports are quite different, ranging from golfing to boxing. But what they all have in common is that they make the sports experience more vivid. Now take a look at our wearables list and improve you sport skills with some of the excellent new features they provide. 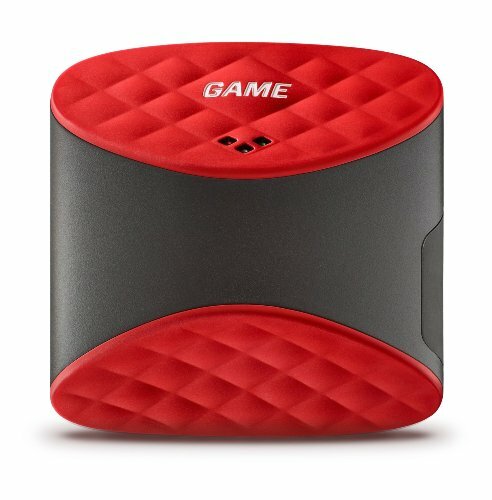 We’re going to start with a review of a new tracking device for golfers. The Game Golf Digital Shot Tracking System not only tells you where you should go on a course, but also where you have already been and what your route to the spot was. The Game Golf’s GPS system uses sensor tags that are built into the club grips. And if you misplace a club, don’t worry. There are over 18 tags, so you’ll have plenty of spares. It is very easy to fit the sensors, which are light and durable. The sensors have a connection to the Game Golf Digital Tracking Device (DTD) that you carry on your belt. How do you get information from this device? It’s quite simple really. The DTD connects to the Internet via USB. Once connected your scores will be synced. Now you can see your data through an online account on the website. However you need to plug in the DTD after each round, so a Smartphone or tablet won’t be sufficient – you’ll need a real computer. Good thing is, that you can view uploaded data via an app for iOS and Android devices. On the downside, there is no option for Bluetooth data transfer. Unfortunately can’t mark the position of the flag with this device, which means you’ll have to remember where the flag was – an arduous task indeed. What’s really useful about this device, though, is that you can see which side of the fairway you hit and which side you missed. Moreover the data shows trends and tendencies, allowing you to check your swing faults and try to improve them. 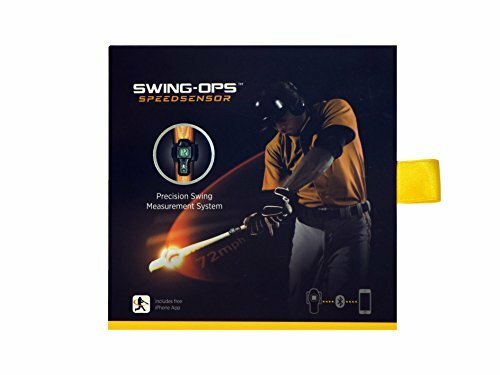 The Swing-Ops is an exceptionally precise device that calculates the swing radius, the bat speed and the quickness of the player. Even when there’s no ball contact. The data received allows you to improve your swing by changing your stance or grip. This wearable can even help you to find the most suitable bat weight to hit as far as possible. But how does it work? The speed of each swing is displayed on your bat. There is a full data set for your last 50 swings, which you can upload to your iPhone via the respective iPhone and Apple Watch apps. The device makes it possible for you to see problem areas, compare swings, and track your progress. By the way the Swing-Ops system isn’t only for professionals. It’s extremely useful for everyone who wants to improve his baseball skills. 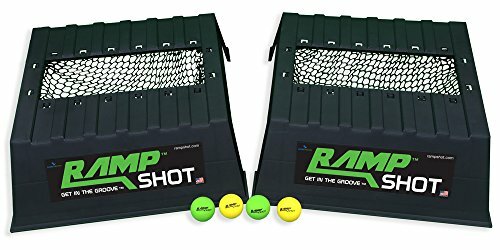 RampShot is a high-quality, portable game that’s well-suited for outdoor entertainment of both children and adults. It consists of two light plastic ramps, nets, and balls that are similar to racquetballs. The game is played in teams of two. The goal is to catch all balls that bounce off the ramps, with the two ramps placed 15 feet apart. On one team there is a shooter who throws balls from behind one ramp. On the other team there is a so-called playmaker who stands behind the opposite ramp and tries to catch the balls. There is also a stealer who also tries to catch the balls. Although not a real fitness tracker in niche sports this game will definitely help you to improve your fitness. And – the game is fun – really a great way to pass the time. This device is unobtrusively tucked into the boxing glove. It measures the speed, variety and frequency of your punches. You can see this data on your Smartphone via a special app. The Hykso allows pros to track their progress and amateurs training on punching bags to compare scores. Not a real tracker in niche sports but a very nice gadget is the Adidas miCoach Smart Ball. It integrates a series of sensors that will obtain details from your performance, which such details you will be able to focus your training on the needed aspects. Trace brand product, made to be used with GoPro® cameras. Trace tracks and stores all the stats from every snow or surf session. For the first time, you can see if you're jumping higher in the park, or catching better waves. The Trace Action Sports Tracker is basically a small GPS sensor. First thing to note is that it is water- and shockproof. Moreover this wearable is especially designed for water- and snowsports. 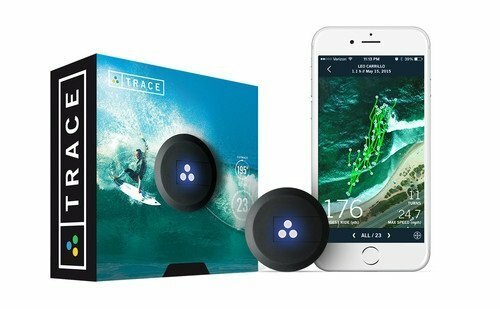 Given that you can directly attach the Trace Action Sports Tracker to your surfboard, kiteboard, wakeboard or maybe kayak. Once activated 9 sensors will track your complete route. Furthermore an in-depth analysis of your ride will be created. In addition, if you own a GoPro or any other action sportscam you will be able to automatically trace your entire footage. Although currently still under development I am very excited about the so called “Equisense”. Equisense states it is really the “first connected device for equestrian sports”. First place the Equisense sensor on your saddle with the help of a leather attachment accessoire. The horse wearable analyses the movements of your horse and gives you a lot of data. For example the next time you do your horse training, metrics like elevation, cadence, number of jumps and training intensity will be displayed on your mobile phone app. Thus Equisense is a real fitness tracker for horse riding. 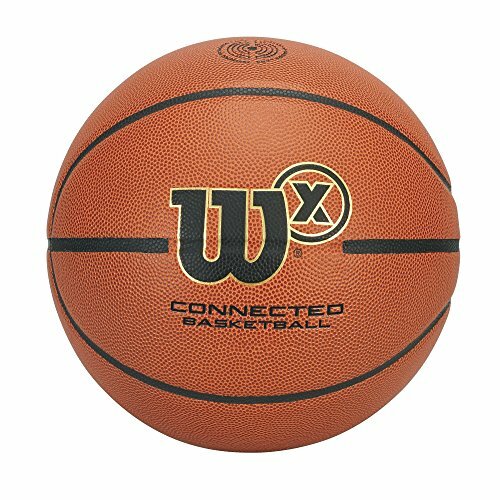 If you are into playing bastketball, the Wilson X Basketball could be your favorite sports gadget. Once paired with your smartphone, it tracks your throw performance and you can play in different game modes with your friends. So far the technology can only track a shoot shoot from outside of 7 feet (no dunks or lay ups) and you need to have a net. According to Wilson, the tracking accuracy ranges around 97 %. The Wilson X is the first connected football for the NFL. Once connected to your Android or iOS smartphone, this smart football measures completed passes, velocity, distance, spin and spiral efficiency. It makes it easy for you to track performance data and to compete with your friends. The battery will last 200.000 throws but unfortunately is not rechargeable. 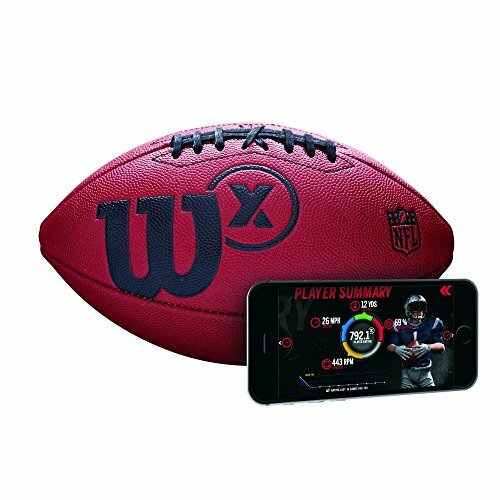 The Wilson X football comes with a wrist sleeve for your smartphone, so you are able to access the smartphone interface during your play. All in all, the connected football is an innovative product that makes fun and helps you to improve your skills. Paired with the Wilson X app on any smart device, the Wilson X Football transforms how you play the game. These fitness tracker in niche sports bring a competitive edge to what are or can be solitary activities. They allow you to improve your skills, track your performance and measure your progress. With one of these, no matter what your sport of choice, you will be getting better and better with each day!